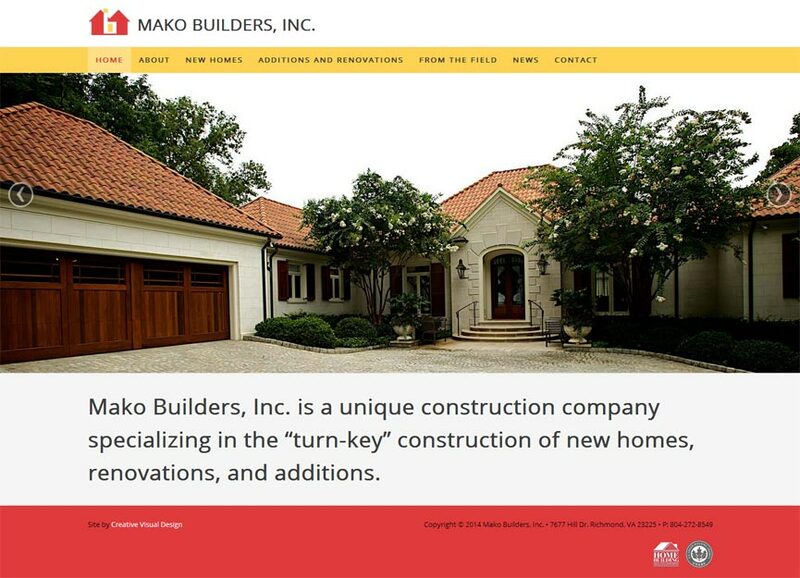 Project Details: Southern Brick, LLC. was purchased by Bill Kastelberg in 2015. 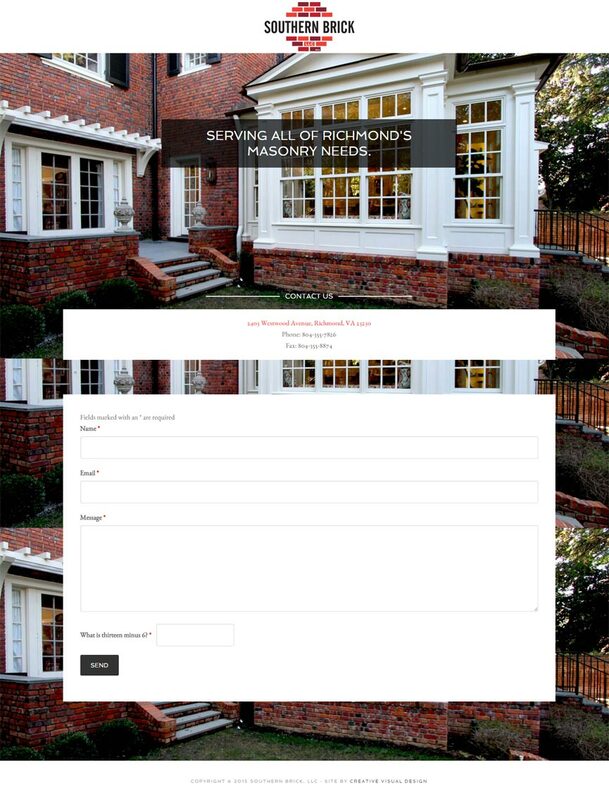 They are the premier masonry company in Richmond, Virginia’s. 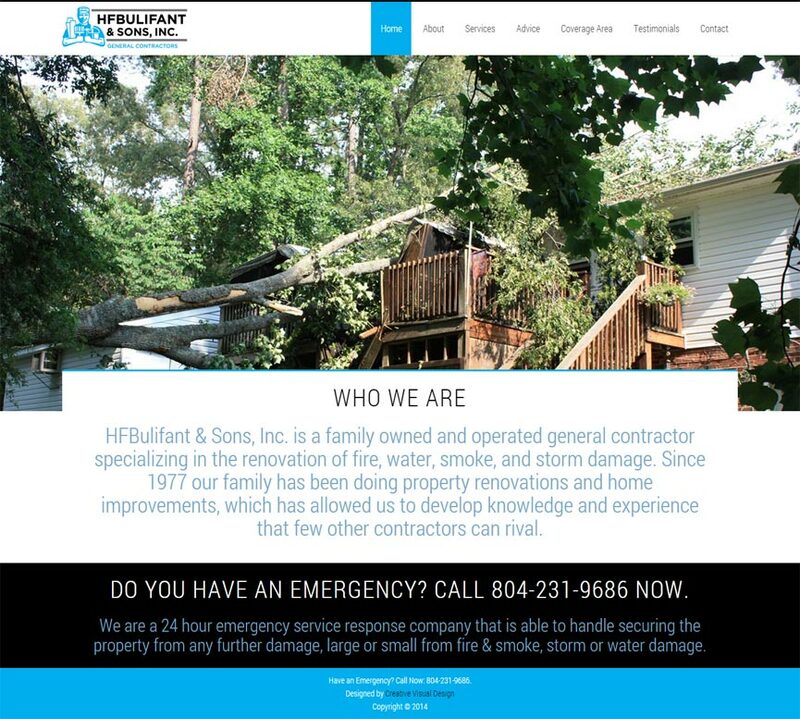 Project Details: HFBulifant & Sons, Inc. is a fifth generation general contractor in Richmond, Virginia. They wanted a new, fresh look that was viewable across all devices.